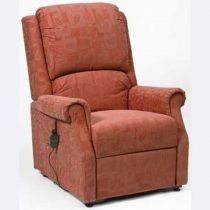 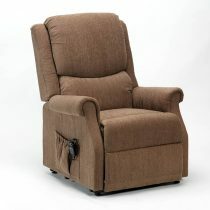 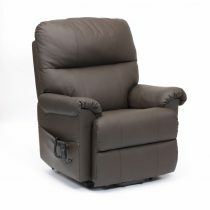 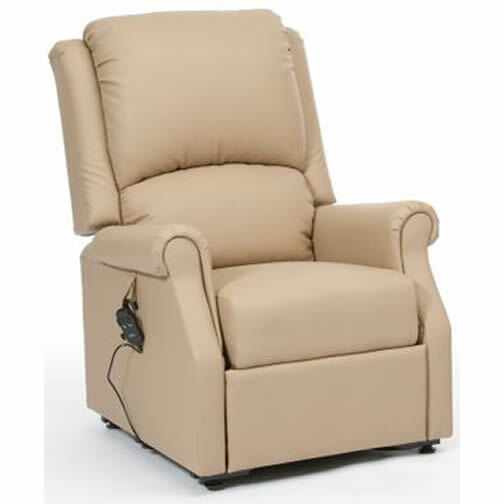 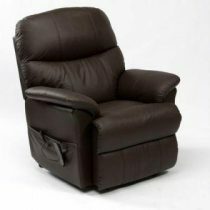 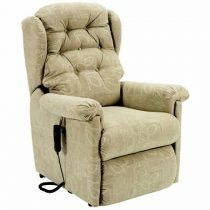 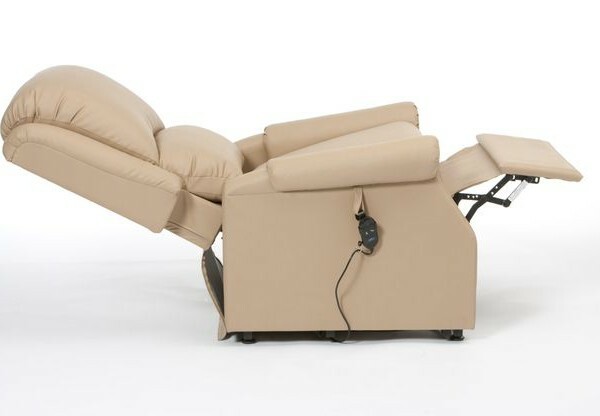 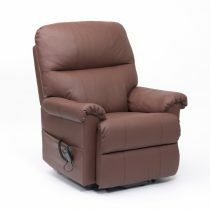 The Cavendish Anti Microbial rise and recline chair is a PVC electric riser recliner chair from the Restwell range, by Drive Medical . 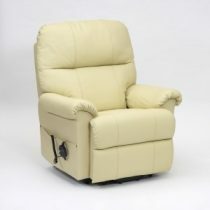 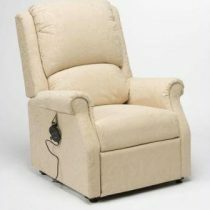 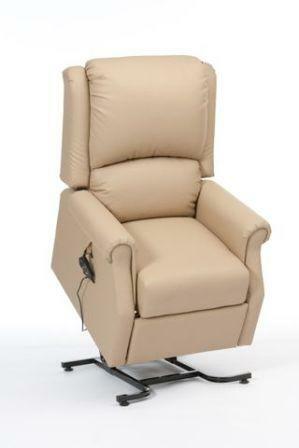 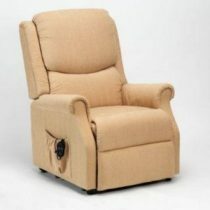 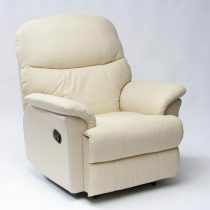 This model has been Crib 5 tested, so is suitable for Nursing, Care and Residential Homes. The simple to use 3 button handset allows you to relax with ease at the touch of a button into a snooze position, or alternatively it will gently lift you into a standing position. 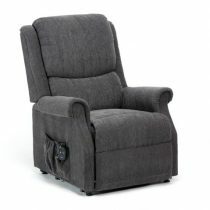 This Cavendish chair has a stylish design and is upholstered in a PVC fabric with 2 colour options available; Black and Cobblestone.